Prior to joining Brandon Hall Group, Michael was the Chief Strategy Officer and Co-founder at AC Growth. Michael serves in a variety of roles including overseeing consulting and advisory support for corporations and solution providers. Michael has led a wide range of advisory support and strategic engagements for Fortune 1000 and small- to medium-sized organizations as well as leading and emerging solution providers across the HCM industry. Michael is one of the company’s principal analysts covering the learning and development, talent management, leadership development, workforce management and talent acquisition sectors. Michael also leads the analyst coverage for solution providers in these sectors. Michael brings over 30 years’ experience in commercial and operational strategy and execution, including human resources, information technologies, sales, marketing, business development, strategic and financial planning, program management and business operations in Fortune 500 and venture-backed start-up organizations. Quonova LLC; Vice President, Business Development and Marketing at International Clinical Laboratories; Director, Corporate Business Development at SmithKline Beecham; Manager, Business Development and Regional Sales Director for Genzyme/Integrated Genetics; and Regional Business Manager at RedPath Integrated Pathology. In addition to his corporate experience, Michael also has held management consulting roles. 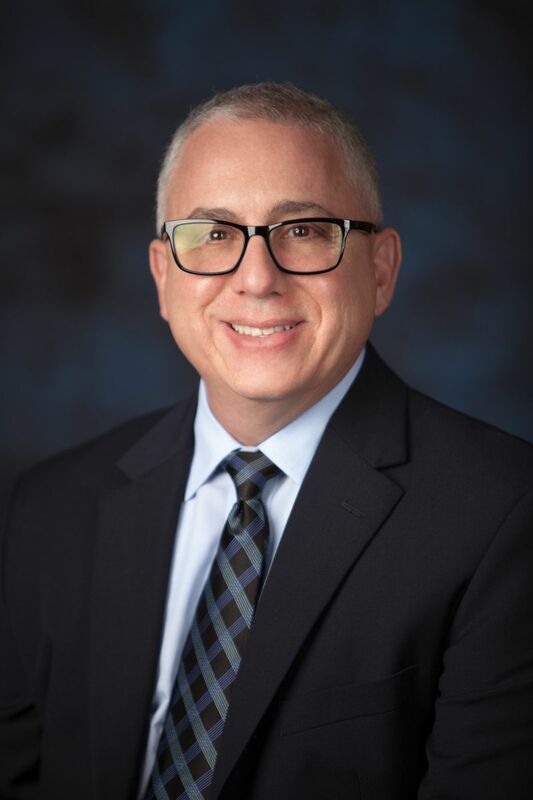 At Employee Information Services, Michael was Vice President and a member of the executive team responsible for leading the employee services and human resources consulting practice and client service operations. He was also a senior consultant and principal at RSA, an industry- leading employee services management consulting firm. Michael received his B.A. from Assumption College and MBA in Management and Organizational Behavior from Bryant University. Michael is a graduate of the following certification programs: Kirkpatrick Four Levels™ Evaluation Certification Program; Balanced Scorecard Collaborative - Certification Programs; and Strategy Focused Organization and Office of Strategic Management.